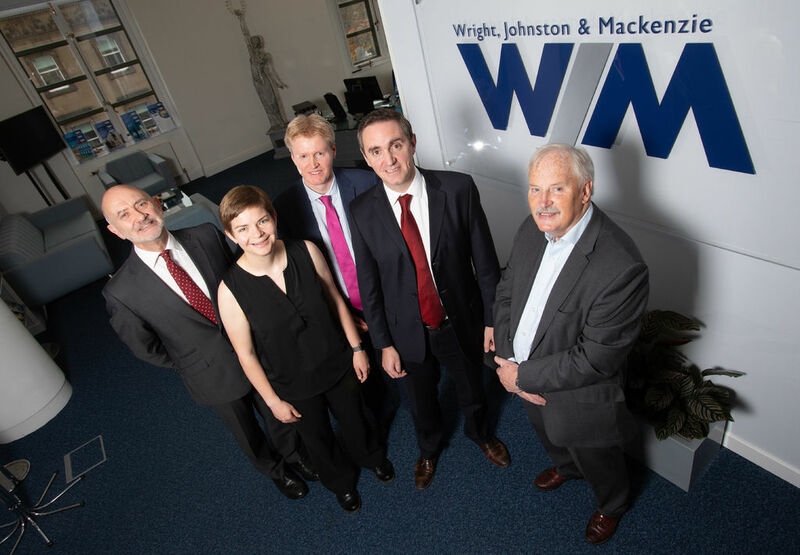 CCW Business Lawyers has merged with Wright, Johnston & Mackenzie LLP, and we are delighted to welcome you to our new firm. The merged practice, now known as Wright, Johnston & Mackenzie LLP, has moved to offices at The Capital Building, 2nd Floor, 12-13 St Andrew Square, Edinburgh EH2 2AF. CCW staff are remaining with the merged practice so you can continue to deal with the same people in the firm as you have in the past. The new telephone number is 0131 524 1500. The Dunfermline office will stay open and the new phone number is 01383 626666. The new business intends to retain and develop the ethos shared by WJM and CCW of providing clients with a highly personal service tailored to their needs. Fraser Gillies, WJM’s Managing Partner, says: “There is certainly a gap in the market for a firm of this size which is proudly independent and Scottish. We have a very clear vision for ourselves as a leading firm offering unrivalled client service to the parts of the Scottish marketplace we’ve focused on. From our very first discussion with CCW it was clear we share similar values including an entrepreneurial outlook, a commitment to excellence in all that we do and the view that long-term, deep client relationships are key to a successful and sustainable practice. Other clear synergies in client bases, he adds, were quickly identified in the SME, owner-managed and family business sectors. “Both our firms share a substantial heritage combined with a modern outlook on the delivery of legal services. The merger with CCW consolidates our existing Edinburgh practice and gives us a fantastic platform for continued growth. We’re delighted to welcome the partners and their teams to WJM. We now have a truly national footprint, including in the Fife area.